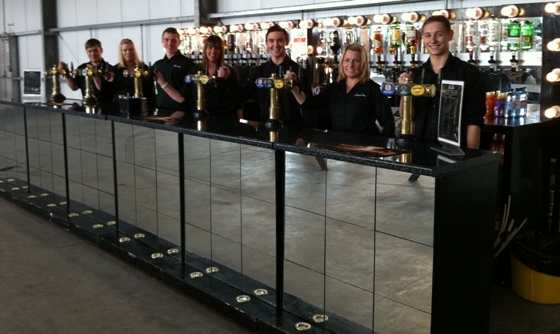 If you’re hosting an event and you need caterers and a bar, it’s always going to be more expensive having 2 sets of teams from 2 different companys coming out to your venue – so why not get everything from us? At unbeatable prices and unmatched service you really can’t lose! All of our drinks on our cash bar guaranteed to be cheaper than your local pub! After something a little more bespoke? Just ask! We can cater for any need no matter how big or small.